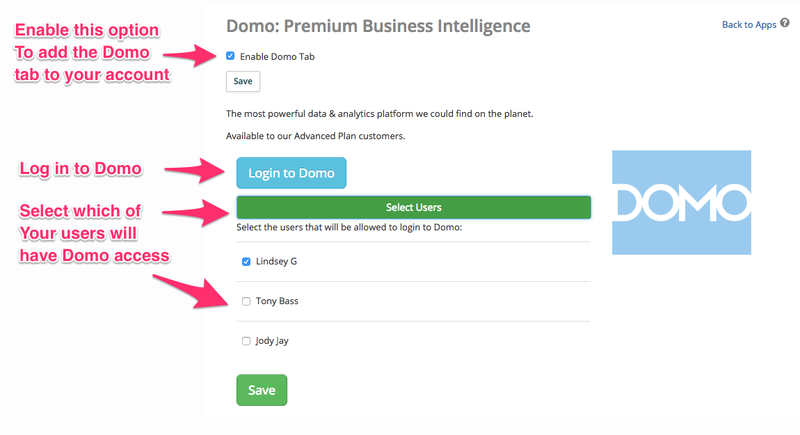 Domo is a super powerful reporting and analytics platform that is available for our users on the Syncro Advanced Plan. When you login to Domo, you will see pages of summary numbers, charts and graphs, and a data quality review page. Start with the data quality review. It will give you an idea how much data you have been collecting. It's actually possible to use a single login, and use only manual products on invoices - and then you will have very bad quality data on what user is selling what, which products are best sellers, etc etc. We try to show you what areas you are using - and what areas you might want to use more. If you want to see employee performance, try to use the ticket time tracking and ticket charges when you are building up invoices. Try to use products for all invoice line items, and set the cost as accurate as you are able on your products. 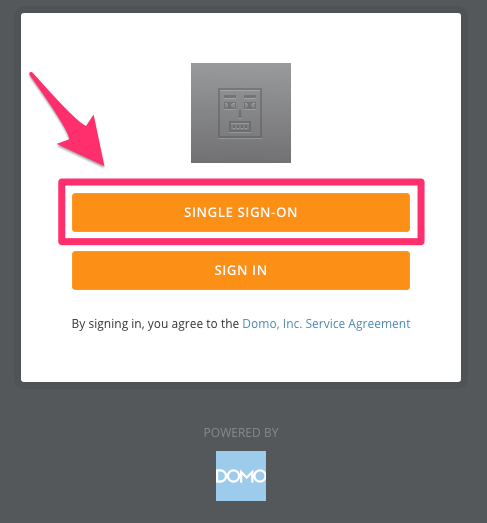 If you are on our Advanced Plan, head to the App Center, and select the Domo app card to log in. Once you click Start Trial, there will be a login link. You can save that URL in your favorites if you want. 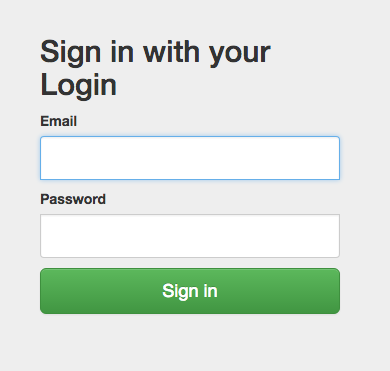 On the next screen, always use "Single Sign-On"
That's It! You are ready to go..